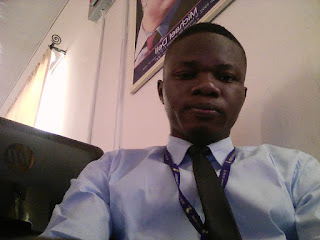 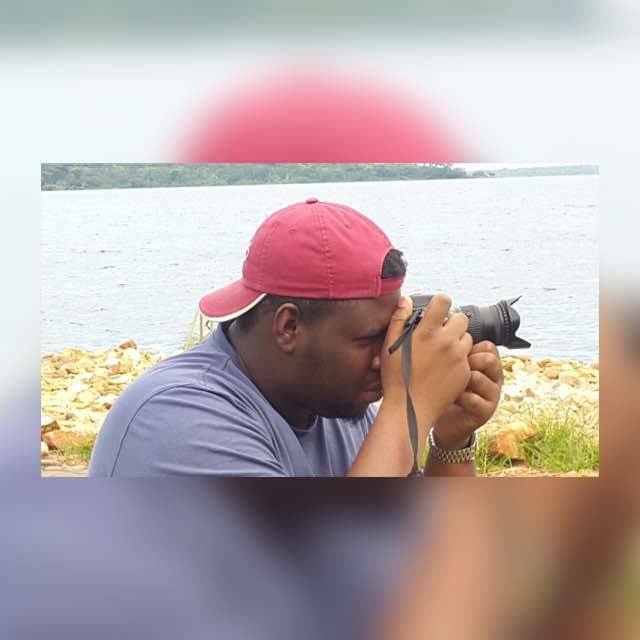 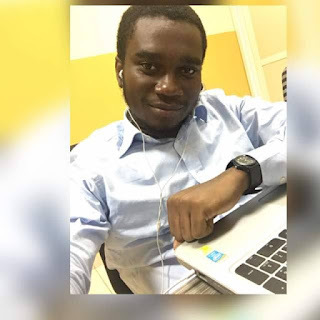 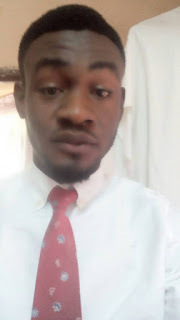 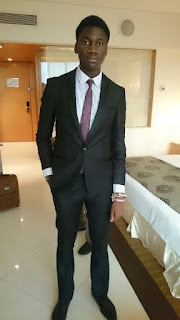 Naijaguruslodge.com.ng was Created in 2013 by this Young Man to cater for the Need of Nigerians in the Tech Field and to Serve as an Information Avenue. The young tech savvy has since then contributed to the growth and development of the Internet in Nigeria and to Nigeria as a Nation. Emmanuel is a Gentle, Young and Industrious Man, You will like to know him more better... U Want to Know More About him?